The announcement comes ahead of the provincial election, slated for Oct. 1, and during an ongoing conflict between the province’s dentists and the government. 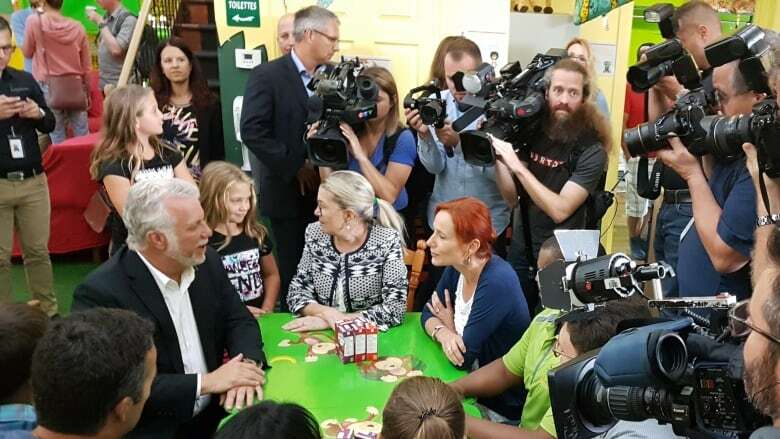 Quebec Liberal Party Leader Philippe Couillard says his party will invest an additional $150 million a year to expand dental coverage to more young and aging Quebecers, if it gets a second mandate. The announcement comes ahead of the provincial election, slated for Oct. 1, and during an ongoing conflict between the province's dentists and the government. "We are doubling the budget for dental care services," said Couillard, during a news conference Sunday morning at the Cégep de Chicoutimi. The investment would expand free, basic dental coverage to children from the ages of 10 to 16, and to seniors who receive a guaranteed income supplement from the government. Under RAMQ, the provincial health insurance plan, basic dental care for children under 10 and people on social assistance who haven't worked for 12 straight months is currently covered. Low-income earners and those with unstable jobs aren't covered at all. Dr. Barry Dolman, president of the Quebec Order of Dentists, said the group has been lobbying for years to end the disconnect between oral health and overall health care in the province. "We are thrilled that oral health care has finally become an issue in the campaign," he told CBC News after the Liberals' announcement. What does basic coverage include? Basic dental services include an annual examination, radiography, anesthesia, crowns, fillings and extractions, endodontics (including root canal treatment) and oral surgery, but not cleaning or fluoride rinsing. Dolman said it remains unclear whether the expanded coverage for children under age 16 will include preventive care, such as cleanings. "Right now, when a youngster goes to the dentist, the examination is covered, but the cleaning is not covered. So there's a certain disconnect — for those individuals that can't afford to pay for the cleaning, they often don't go for the examination," Dolman said. "Prevention is a key to good oral health care." Seniors who receive the guaranteed income supplement are those who earn less than $18,096 a year for a single person, and $23,904 for a couple. The new dental plan would impact over one million Quebecers, Couillard said. 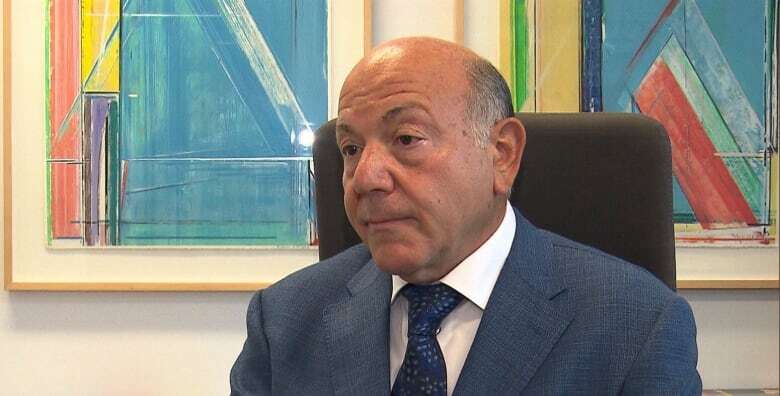 Earlier this month, Quebec's association of dental surgeons, which represents 4,300 dentists in the province, said its members would pull out of RAMQ if they couldn't reach a new contract agreement with the government by Aug. 25. The government has already signed a decree that would prevent that from happening, but the dentists say they will challenge it in court. They have been without a work contract since 2015. "Today we announce an improvement to the regime, as the dental surgeons' association said it wanted during negotiations," Couillard said. The dentists say Health Minister Gaétan Barrette wants to make changes that will lower their annual income. They earn, on average, $180,000 a year. The labour dispute shone a spotlight on the level of dental care Quebec provides to those who are not covered by private insurance plans. In response to Couillard's announcement, Québec Solidaire (QS) co-spokesperson Manon Massé said the Liberals were "dusting off an old promise from Jean Charest," Quebec's former Liberal premier. Massé's party is proposing free dental coverage for everyone in the province. "The Liberals had 15 years to do something, and they did nothing," she said in a statement. Responding to that, Couillard said the government needs to "be realistic." He said that once the negotiations with the dental surgeons' association are completed, more details of his plan will be unveiled. Sign up for our newsletter. We'll deliver everything you need to know about the Quebec election, directly to your inbox.